One of the great things about blogging is that even if no one was ever to read my posts at least I have our life documented. It’s sort of like a scrap book of posts. Which is good because it may be the only scrap book I ever make. But there are a few of you who do read my ramblings. Thank you! Because of you, I feel like I need to be held accountable for what I write. Sometimes, I may mention a project and it be another six months before I actually complete it but it gets done. That’s where today’s post comes in. 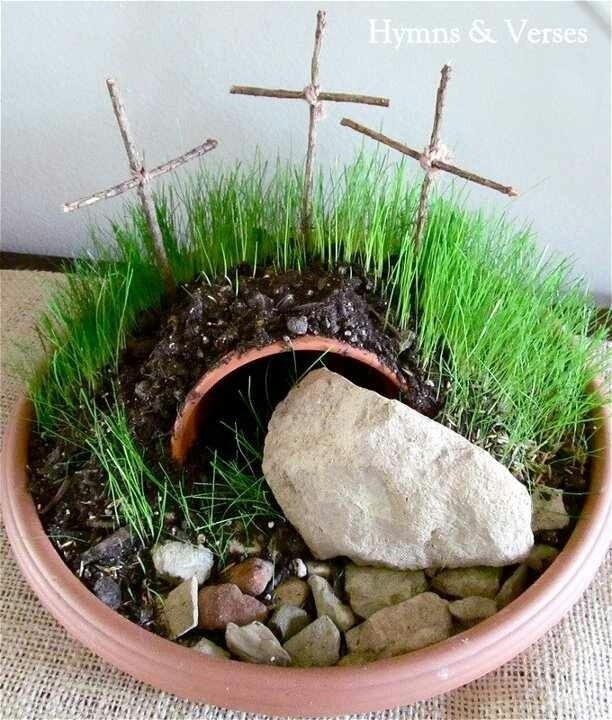 I have been pinning all sorts of ideas and crafts to my Easter Pinterest board. Growing up I always wanted to be the fun mommy. The one who did crafts, paintings, and games with her children. That desire hasn’t changed but sometimes it’s just hard to find time, motivation, and resources to be as cool as I thought I would be. So, I’ve rounded up a few Easter projects that I would like to do with the girls this year. 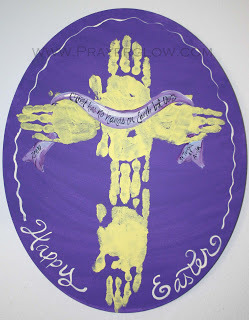 Maybe when it gets closer to Easter (April 20) I will share how our projects turned out. You know whether it was a “Pinterest Success” or “Pinterest Fail” project. Has anybody else seen those floating around on Facebook? Some of the fails are pretty funny. Ok. So here goes. Here are the projects I want to try with our girls this year. I have been a huge fan of the toilet paper roll crafts ever since Noah created her kitties out of one. And these are so cute and look fairly easy that I couldn’t pass them up. Plus Esther has been asking to make something out of our toilet paper rolls ever since she saw the ones Noah painted. I’m a sucker for finger print crafts and this one would make a cute card to send to the grandparents. My girls love painting… so I’m sure this one won’t disappoint. I might have to put my own twist on it though. Ok. So that’s four crafts for us to do in three weeks. I think I can manage and I’m sure the girls will have loads of fun with these crafts. Esther’s favorite part of the day is “school”. Which is good because she sort of holds me accountable for making sure we actually have our lesson each day. Don’t forget, I’ll be back later in April to share how these projects went. 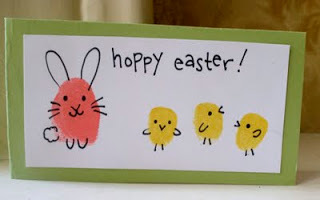 And I had so much fun looking for and pinning Easter ideas that I might do a few more Easter “pinning” posts. 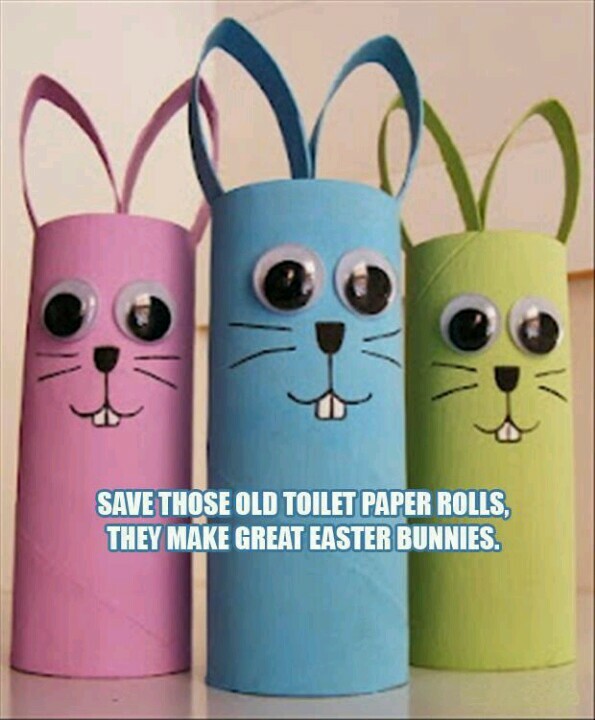 In the meantime check out my ever growing Easter Ideas board on Pinterest. P.S. I would love to give credit to the other projects/photos but a source wasn’t listed. If anyone knows whose they are please let me know. This entry was posted in Easter, Family on 03/28/2014 by Krystle. 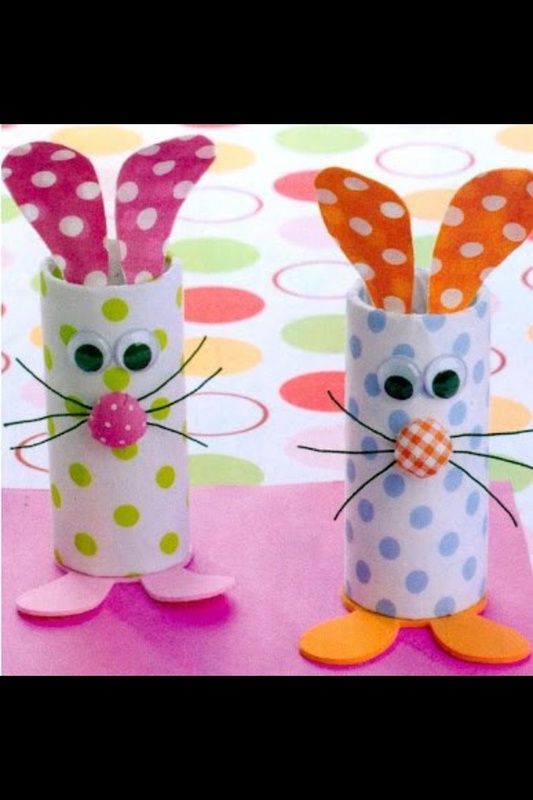 Oh what cute Easter projects! !